Have a specific question? Please do not hesitate to contact us. 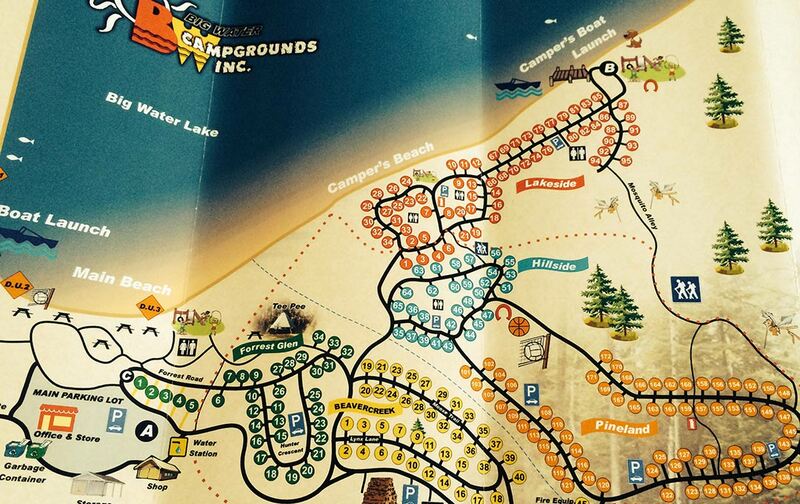 If you are looking for campground availability, have a look at our campground map. If you wish to leave us a specific message, simply use the contact us form below and we will make sure to get back to you promptly. For 2019, beginning Wednesday, May 15th, store and office hours for the months of May and June are as follows. Keep in mind that store hours change with the seasons. During open season (May 15th to October 15th) you may contact the office by phone, between the hours of 9:00AM and 8:00PM.